If you’re planning a golf trip this summer—or ever—check your bag before departing for any clubs ill-suited to the destination. Different courses, climates, and conditions call for a different set make-up. We canvassed experienced golf travelers for advice on fine-tuning equipment to the elements. Take a long iron. Find that 2- or 3-iron in the basement and put it in the bag replacing a hybrid, which is designed to hit the ball high and, therefore, get blown around in the wind. Low-trajectory balls. Look for balls with dimple patterns and constructions designed for lower spin and lower flight. Research the types of sand and grass you’ll confront and adjust your irons, especially wedges, accordingly. On links courses, where the turf is firm and short, use irons and wedges with less bounce and a more rounded leading edge, letting you clip the ball cleanly. Those same clubs will work better in bunkers on most links courses, which tend to have heavy sand and not much of it. From pot bunkers and other deep pits, a high-lofted wedge will help. In hot climates, grasses tend to be the “creeping” type that can grab a clubhead. Irons with more bounce and a more rounded sole front to back should move through those grasses easily. 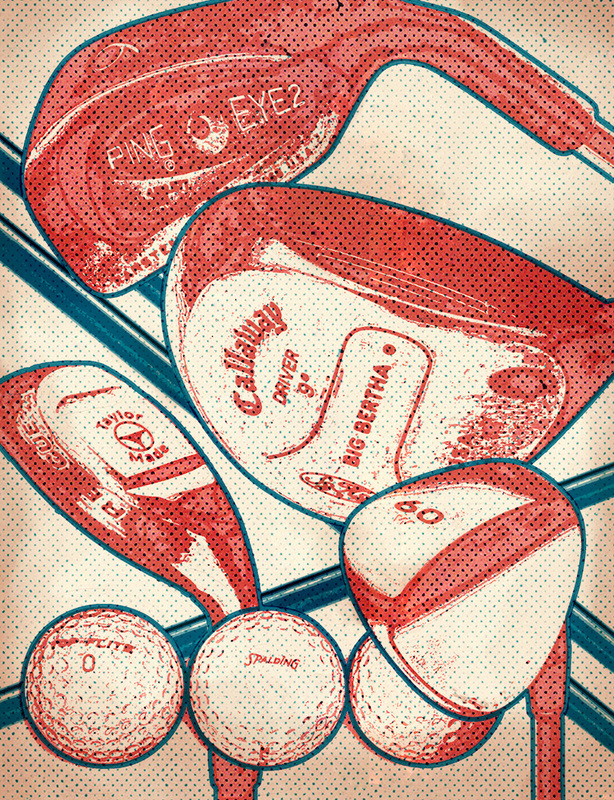 Bring an old club or two—we recommend a wedge and a midiron—to hit off the desert floor. Consider a driver with a longer shaft if there’s lots of room: The extra length should produce longer, but also wider, drives. 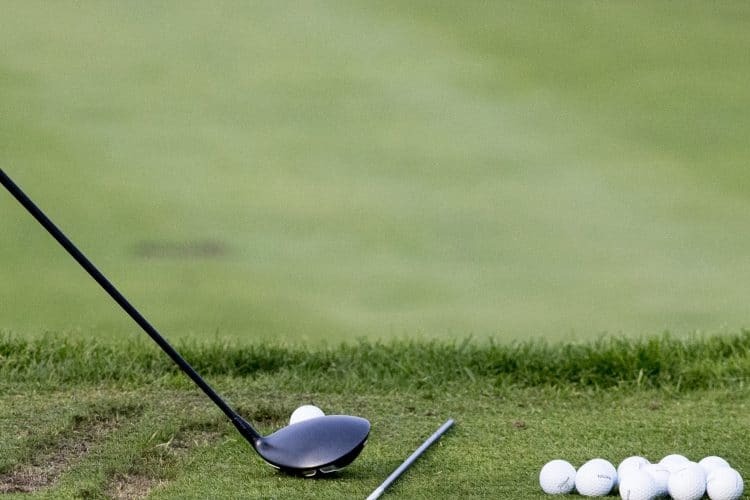 Conversely, on a tight course, a shorter-shafted driver will be more accurate. 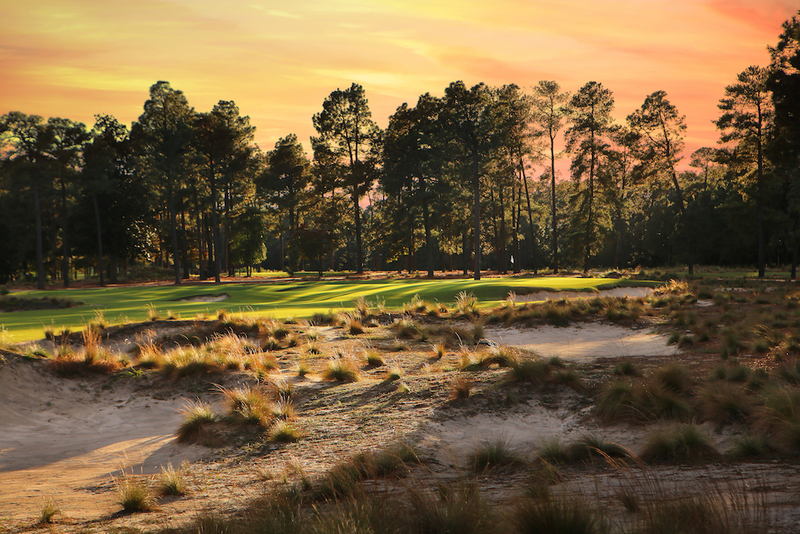 In places like Pinehurst, where courses feature needles, straw, and other loose material off the fairways, use a hybrid. Its wide sole will move through that stuff more easily than a long iron. Also consider shoes with spikes rather than rubber nubs, which might slip on the loose footing.